Ego is a very famous fashion brand was found in year 2006 and now it is very well reputed clothing house. 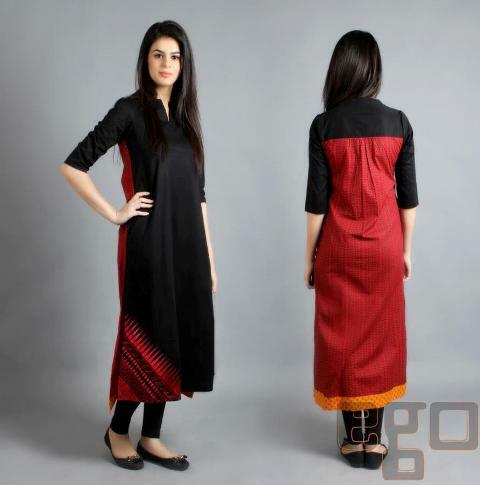 Ego has famous to create different moods of clothing for women and recently ego has unveiled its fall winter collection 2012 for all young girls and women. 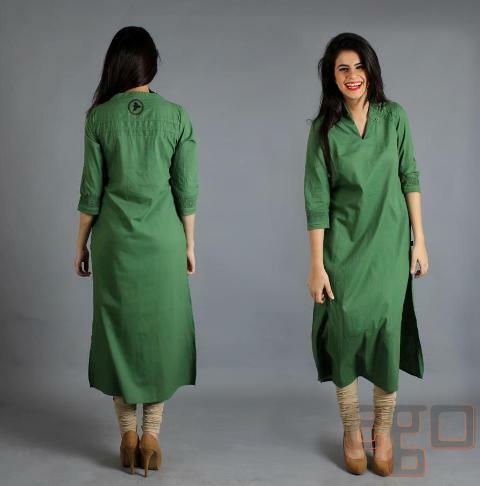 Ego has always launched casual wear to ready to wear dresses for those girls who love to wear simple yet fashionable outfits as casually or formally both. Here, I have collected Ego winter dresses collection 2012-13. The colors used in the collection have been quite bright and lovely for the women such as red, blue, pink and purple. 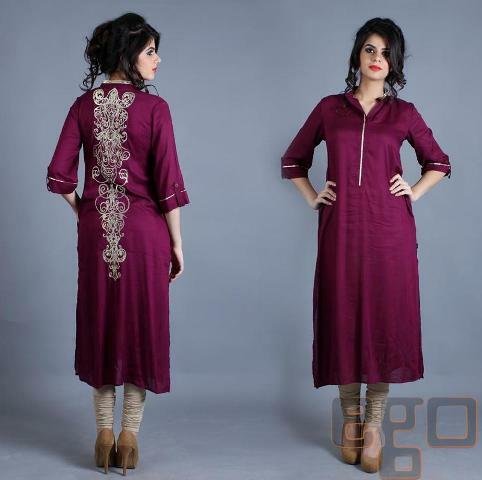 Ego latest party wear collection 2012 has embellished with little bit embroidery and awesome stitching styles. 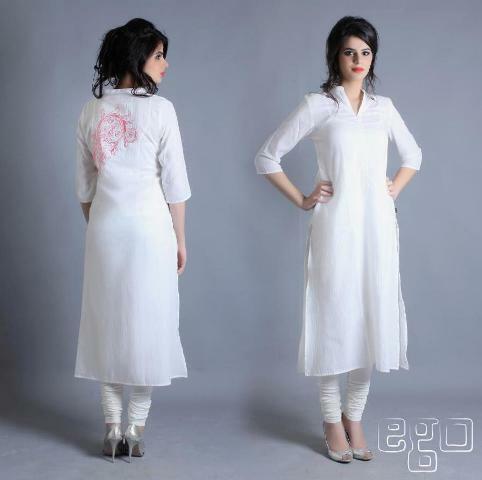 This collection is a pure eastern looks and styles. 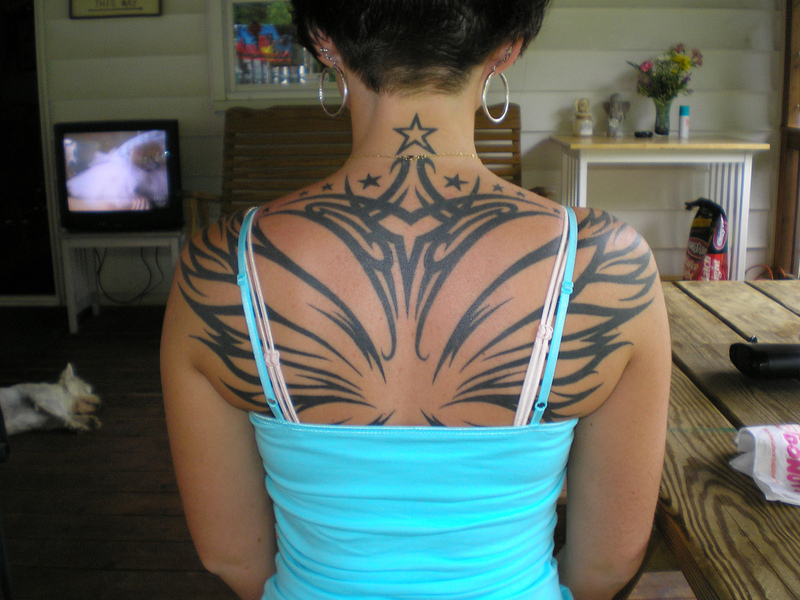 You can wear them on any party and friends get together. 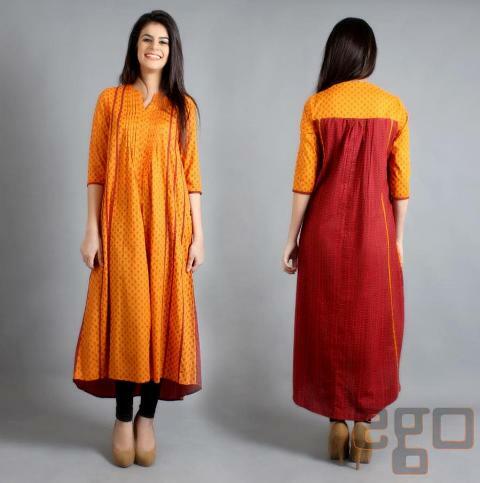 Let’s have a look at this beautiful winter collection 2012 by Ego here below. 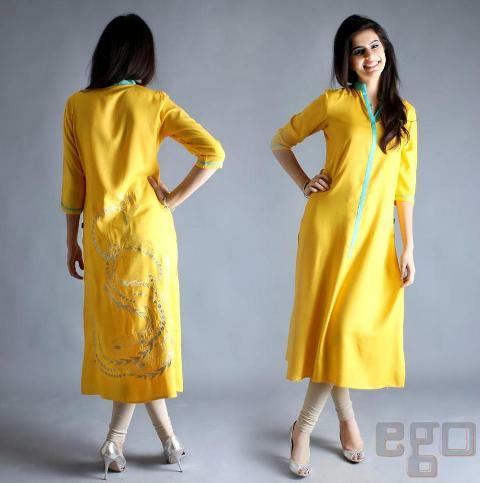 Ego is a brand that brings amazing dresses for young girls.